Cpl. Elders has been with the Sheriff's Office for 12 years. She has worked in the SRO unit since 2014 and is currently assigned as the SRO at Pine View Middle School. Prior to law enforcement, Cpl. Elders served in the United States Army. Cpl. Gilmor has been with the Sheriff's Office for 23 years. He has worked as a School Recourse Officer since 2001, working exclusively at Seven Springs Middle School. He has been working with the Explorer Program for the past three years. Cpl. 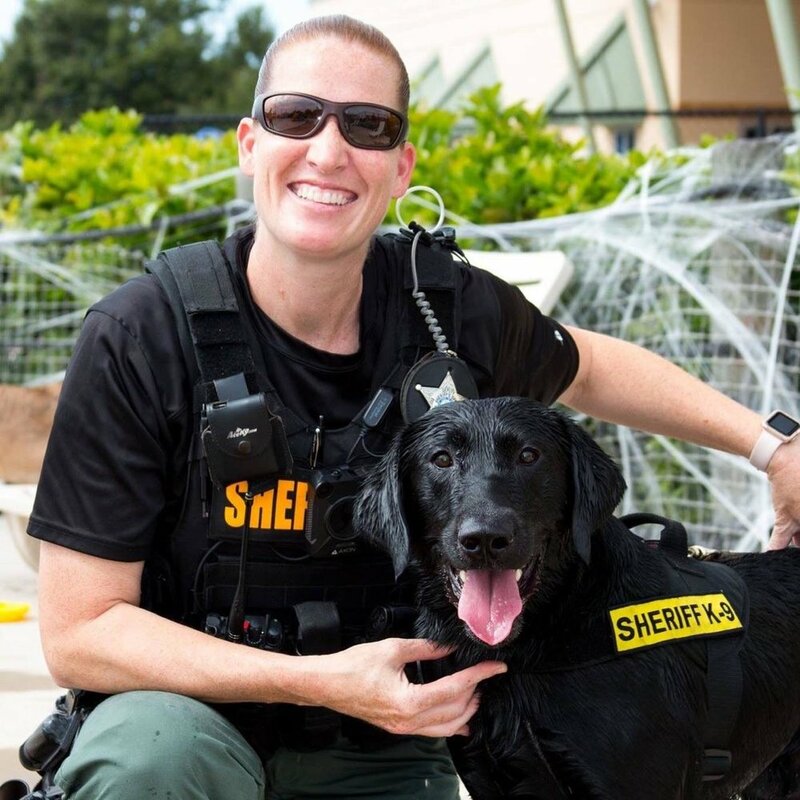 Curtis has been a member of the Pasco Sheriff's Office for 18 years. He is dual certified as a Corrections and Law Enforcement Officer. He holds a Bachelor of Arts degree from Saint Leo University and Master of Arts degree from the University of South Florida. Cpl. Curtis is an 8 year United States Army, National Guard, and United States Navy veteran. I have been with the sheriff's office for 19 years. My current partner, K9 Dobies and I have been together for a little over a year now. We currently work in all the schools as a School Resource Officer Float. We also conduct narcotic searches. I look forward to working with the Explorers and in the schools for the remainder of my career.